Long before the Spanish arrived, a remarkable civilisation flourished in Central America. The Mayans built great cities, studied astronomy, created accurate calenders and developed systems of writing and mathematics. Learn all about the amazing Mayans, their gods, art and games and the theories that try to explain how this civilisation suddenly collapsed. Long before the Spanish arrived, a remarkable civilisation flourished in Central America. The Mayans built great cities, studied astronomy, created accurate calendars and developed systems of writing and mathematics. 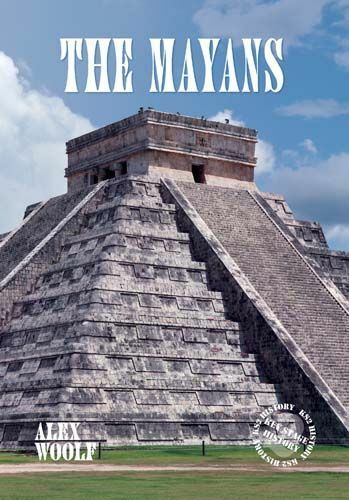 Learn all about the amazing Mayans, their gods, art and games and the theories that try to explain how this civilisation suddenly collapsed.